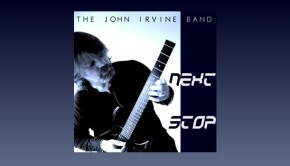 Next Stop is the second release from The John Irvine Band and follows up their impressive debut Wait & See from 2011. 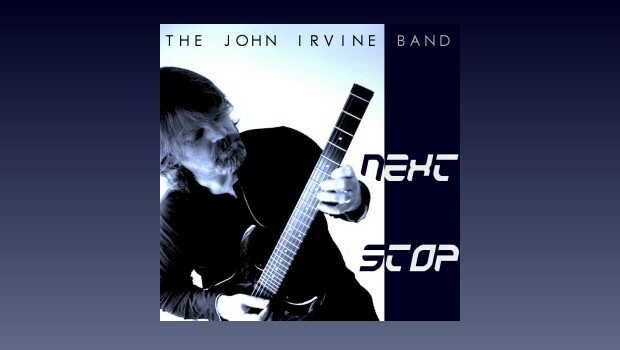 As with their debut Next Stop is written and composed by John Irvine (guitar & keyboards) and features the same line-up, namely Doug Kemp on bass and Alan Emslie on drums & percussion. Also following in the footsteps of their previous offering, Next Stop is a classy, well written instrumental album featuring great ensemble pieces, firmly steeped in the progressive jazz/rock camp. These three guys are at the top of their game here on Next Stop and have once again produced a fine album of listenable, finely executed instrumentals. 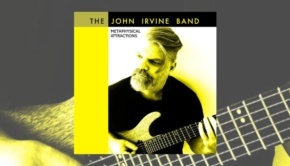 I’ve refrained from making any comparisons throughout this review, but here I’d like to say that if you enjoy well written instrumental music and if guys like Allan Holdsworth, Pat Metheny, John McLaughlin, Eric Johnson, Jeff Beck, but also including Alex Lifeson and Andy Summers, feature in your current collection then you really should check this album out. I doubt you will be disappointed, but should you doubt my word, then I urge you to check out the Next Stop album through JIB’s Bandcamp page.